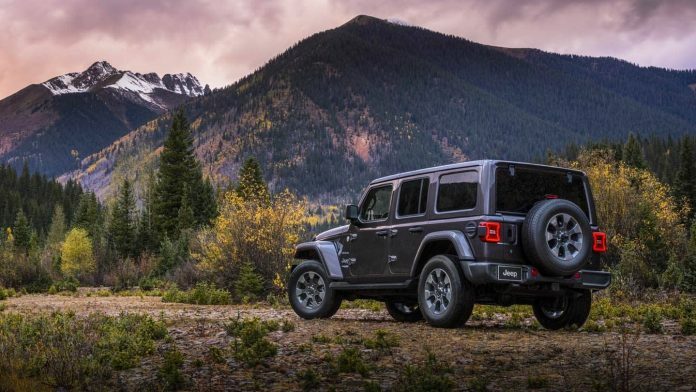 One of the most experienced brands in the world of SUV, Jeep's most talented model, the new Jeep Wrangler Rubicon, has been awarded a new award by Four Wheeler, one of the world's most prestigious off-road publications. The new generation of the Wrangler legend was awarded one of the most prestigious awards in the off-road world. 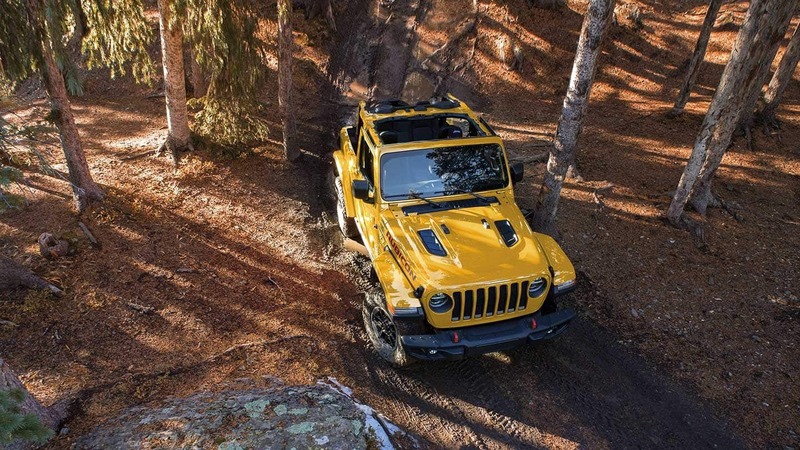 Four Wheeler, considered to be one of the most respected off-road broadcasts, received the new Jeep Wrangler Rubicon with the edil SUV of 2019 lar award. Wrangler has won the admiration of Four Wheeler editors for the tradition of being the world's most talented and well-known off-road vehicle with off-road capabilities, traditional Jeep design, bodywork features that offer outdoor freedom, high-level asphalt and off-road driving dynamics and safety equipment. 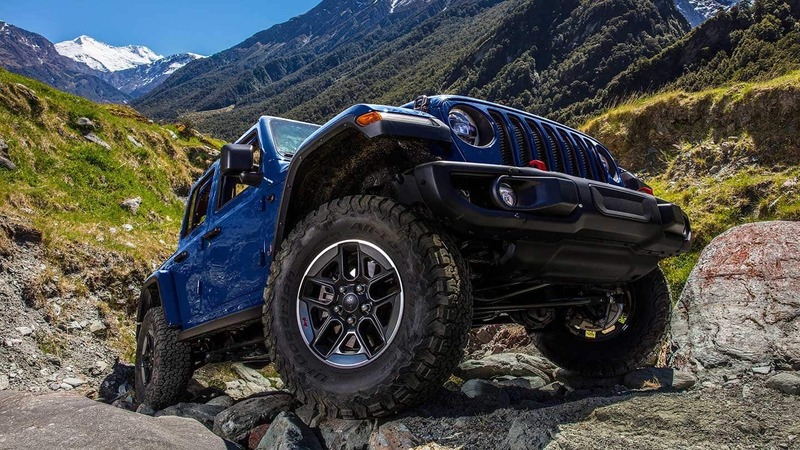 The Wrangler Rubicon is full of innovations and technologies that have completely modernized the Jeep experience with improved driving capability, comfort and user-friendly features, iler said Sean Holman, Content Director, Four Wheeler Group Content Director. This is an indication that a company is doing its job in the most perfect way possible. Jeep's unique formula is not compromised, on the other hand a truly modern wrangler interpretation meyen he said. For a week, the Four Wheeler editors performed a wide range of tests over 1000 mile lengths at all elevations such as pavement, gravel, dirt, sand, rock, mud and snow, and altitudes up to 2750 m above sea level. Experts in off-road part of the tests, visibility from driver's seat, choice and performance of four-wheel-drive system, tire performance and durability, engine power and cooling, transmission function and cooling, suspension adjustment and performance and traction control system functions. In addition, driving characteristics such as steering dominance, driving quality, interior comfort and steering feeling were evaluated throughout the process. Other factors such as price, fuel efficiency, tire size and ramp motion index (RTI) which test suspension articulation were also considered. Wrangler adds a fresh and modern style to Jeep's legendary 4×4 design. The new model, with the new turbo-powered 2.0-liter engine with e-torque technology, introducing a mild hybrid system, has made tremendous improvements in on-road behavior for everyday driving with multiple power transfer combinations, the strongest and highest fuel-efficiency ever. It's described as Wrangler. 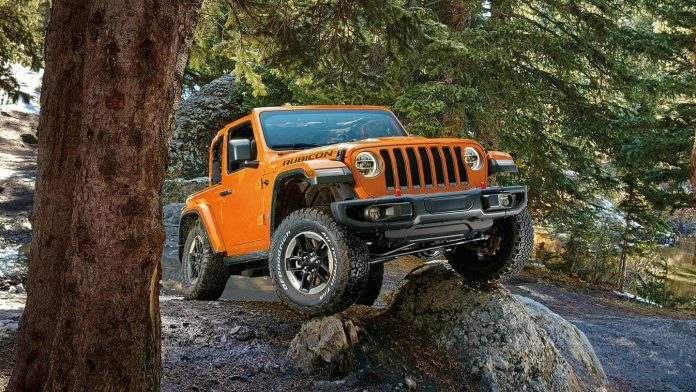 All of the Wrangler models show that they are designed to perform in the most power off-road conditions in the five key consumer-focused performance categories listed as traction, ground clearance, maneuverability, articulation and water transmission.